We look forward to working with you! 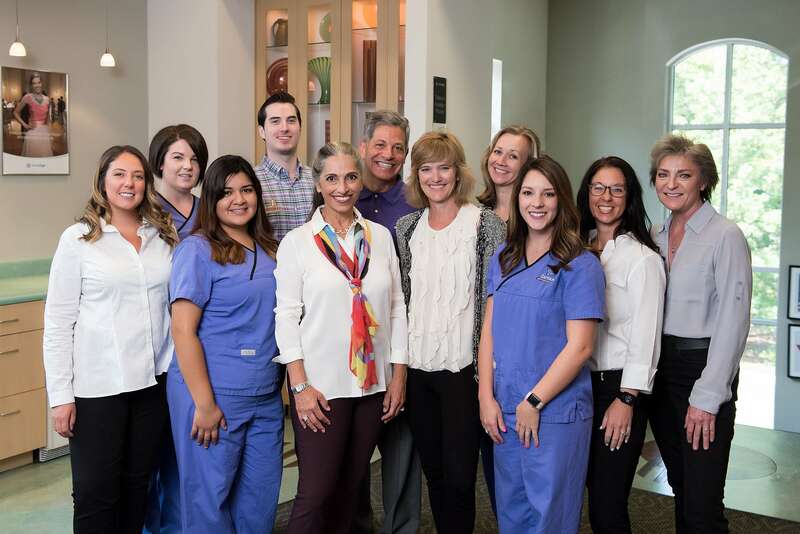 Zaytoun Orthodontics offers a welcoming environment along with an expert staff, so you can rest assured that when you choose us for your orthodontic needs, you’re making the right choice! Ready to get started on the smile of your dreams? Please give us a call or request a consultation by completing the form below.